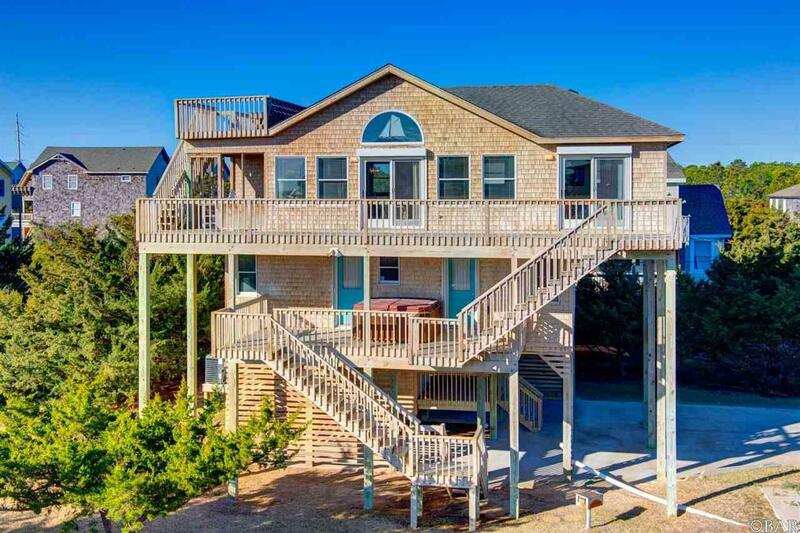 Second home ocean side beauty in Hatteras Colony! You need to see this beautiful, exquisitely maintained gem in Salvo. 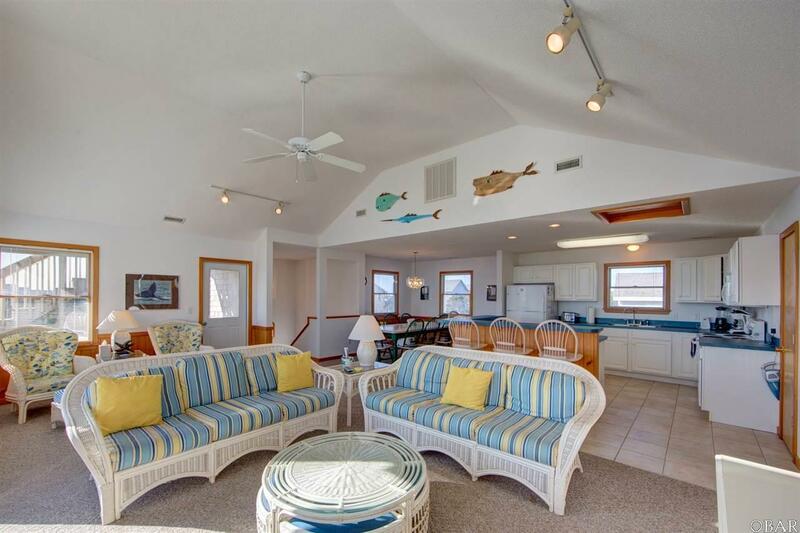 Located on a quiet court and just a few minutes stroll to the beach!! 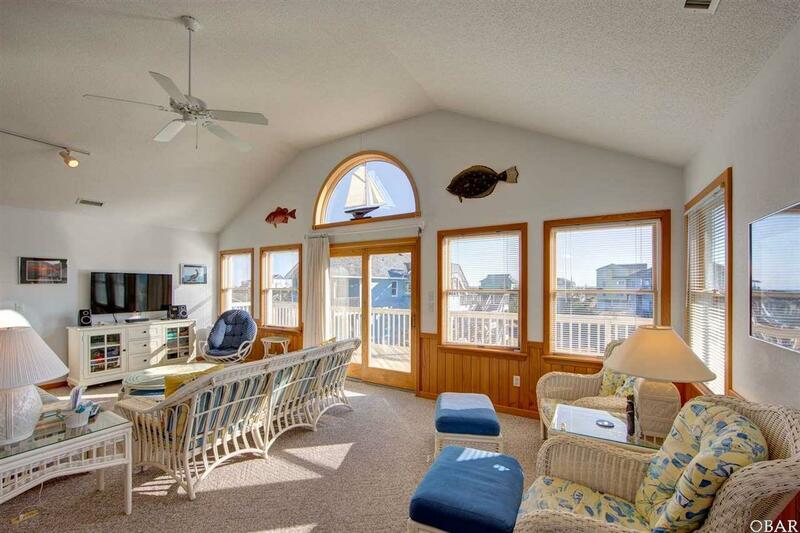 Enjoy ocean views from your rooftop deck or soak your troubles away in the hot tub. 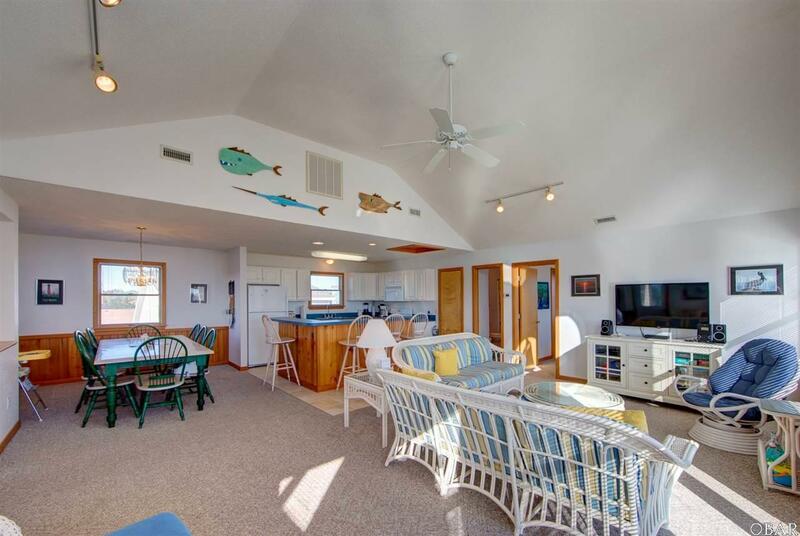 An amazing opportunity for your island getaway, a second home or a rental property. Recently replaced heat pumps (2015 and 2018) and hot water heater (2017). Pride of ownership is apparent in every inch of this property - call today and see for yourself! !